Little, Brown Books for Young Readers, 9780316565943, 256pp. Cornelia Lynde Meigs was an American children's author and educator. 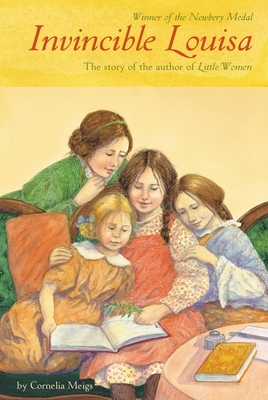 Her biography of Louisa May Alcott, Invincible Louisa, won the Newbery Medal in 1934, as well as the 1963 Lewis Carroll Shelf Award. Windy Hill, Clearing Weather, and Swift Rivers also received Newbery Honor awards.